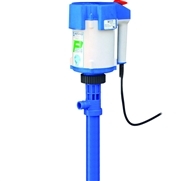 High quality drum pumps available with electric motors. Heavy duty drum pumps. Available with electric or air motors. Low-cost drum pumps. Available with electric motors.